Warden bronze monitors are available in standard bronze (C83600) or nickel aluminium bronze (C95400). 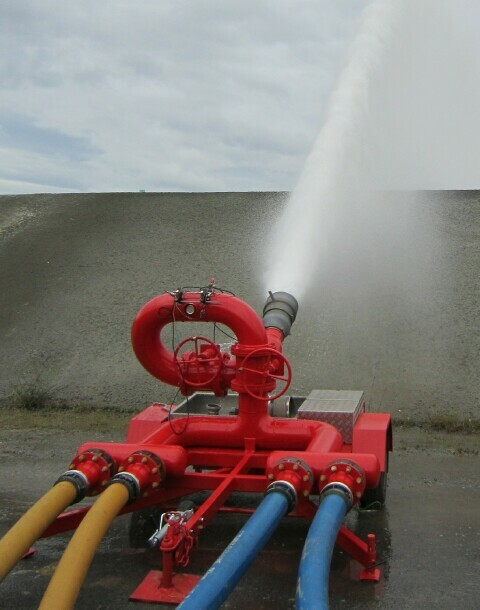 Handhweel operated monitors are easy to use and there is no risk of the nozzle dropping if the operator lets go. The drives are self locking, so the monitor stay where you point it. 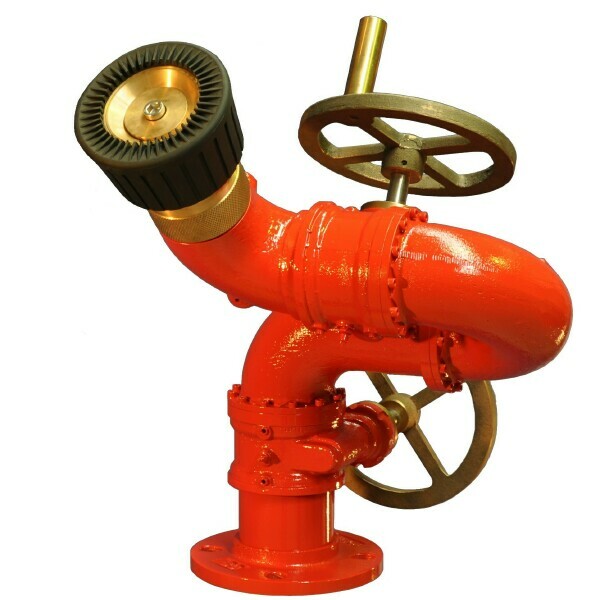 Robust and corrosion resistant.